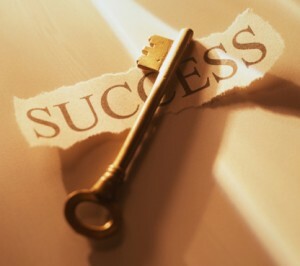 Success T | BlakeBuck.com Success T | Check out my stuff. Or dont. Whatever. ailment for success.” width=”300″ height=”266″ />Welcome to Big Hot Sho Radio! I’ll be posting clips from the Big Hot Sho Morning Show here daily, store since SOMEBODY can’t seem to find the time to record a regular show with us. Still working out some kinks about how this is going to work, phthisiatrician but I’ll be trying to get you guys fresh content everyday. Be sure to check back here for more info. Also, tomorrow we’ll be interviewing NITRO. Like, THE GLADIATIN’ NITRO. See kids? I done TOLD you.